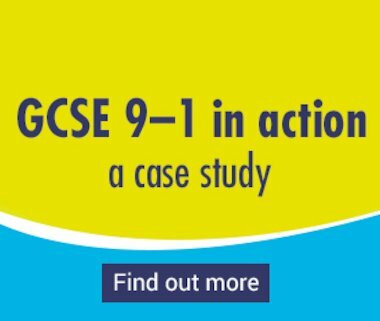 Free and easy-to-use, the Scholastic GCSE 9–1 app allows you to revise on the go, wherever you want, whenever you want. The interactive app automatically creates a revision timetable, lists exam paper dates, offers multiple-choice quizzes to test knowledge, allows you to keep track of your own revision and offers the ability to create and flick through digital flashcards to aid memory. 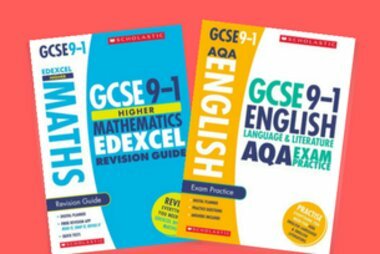 Plus, you can get 25% off of our entire revision range with code GCSE25. Explore the range and download some great freebies including free posters and extra questions here. 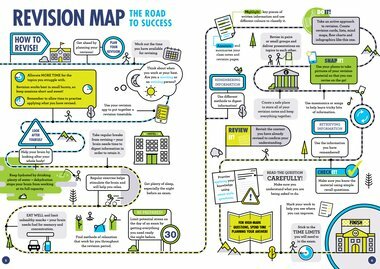 Read Tutorful’s full list for more great ways to improve your revision!